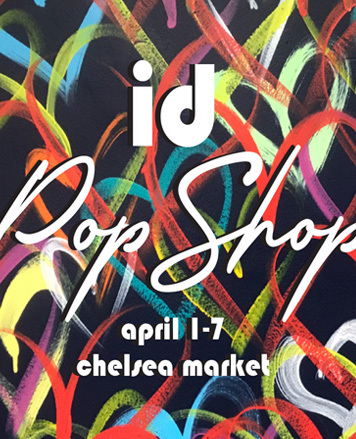 WHY: ID Pop Shop is back for its first 2019 event at Chelsea Market. Showcasing the work of independent designers and makers of apparel, accessories, jewelry, bath & body, visual art, home decor, and more! 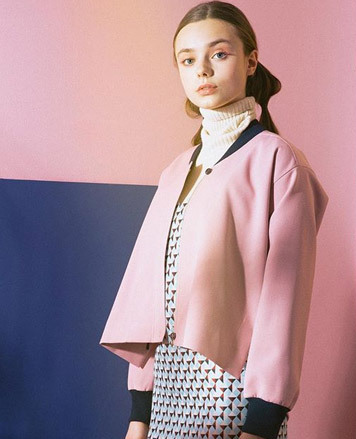 In celebration of Women’s History Month in March, 24 of the 28 brands participating, were founded or co-founded by women. 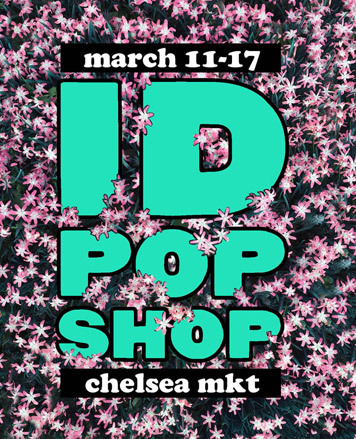 ID Pop Shop is proud to feature some of the best independent brands run or jointly run by women. If you haven't seen the handmade statement accessories made by Egolord, now is the time at this exclusive New York City pop up. 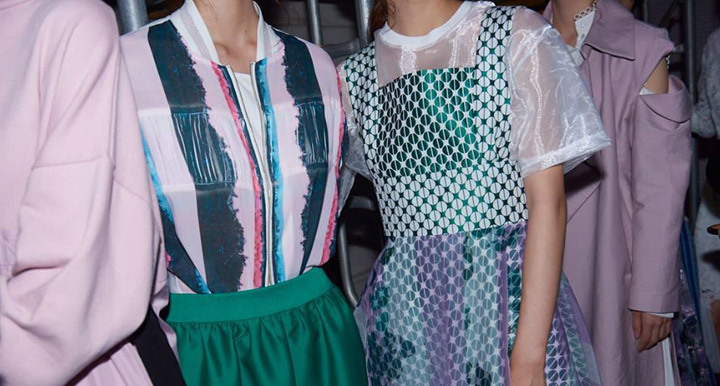 The soft contemporary brand tibaeg expresses tender emotions through multifarious colorful graphics. The way a tea bag infuses rich flavors into water, 'tibaeg' will release the colors within you. 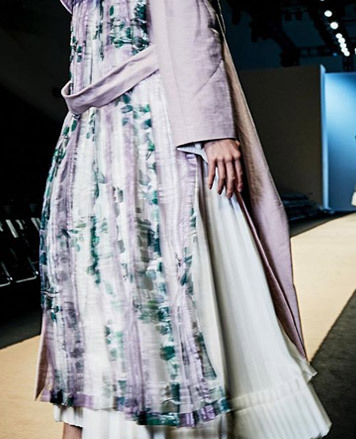 'tibaeg' suggests a new style through the combination of delicate details and colors along with graphic elements. 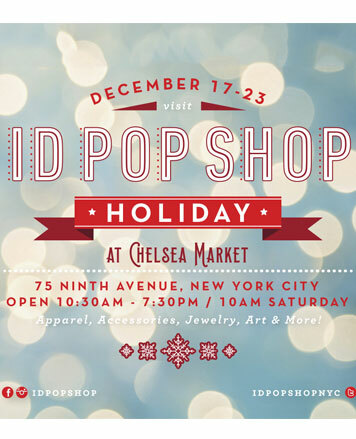 WHY: ID Pop Shop Holiday returns for its annual holiday event. 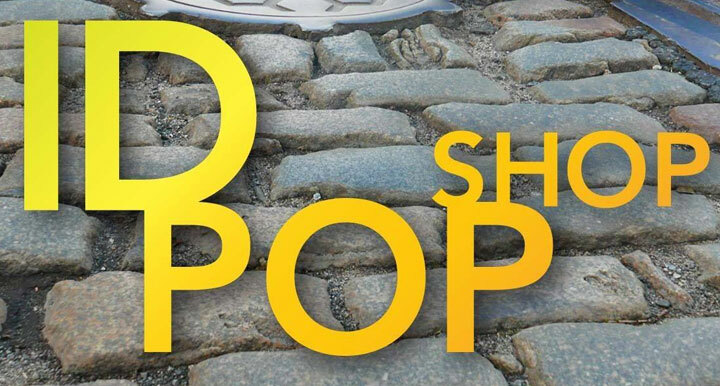 Meet the artisans and makers of apparel, accessories, jewelry, gift items, home decor, t-shirts, handbags, and more! 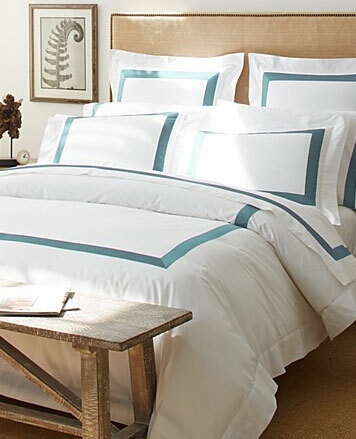 Over two-dozen of New York City’s most talented and inspiring independent designers.